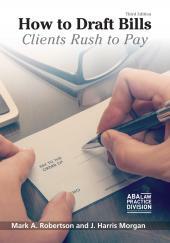 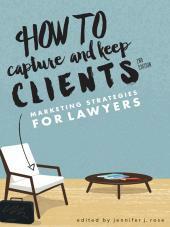 The best and most innovative solo and small firm lawyers give the reader their secrets, approaches, and strategies to that age-old puzzle of growing your law firm. 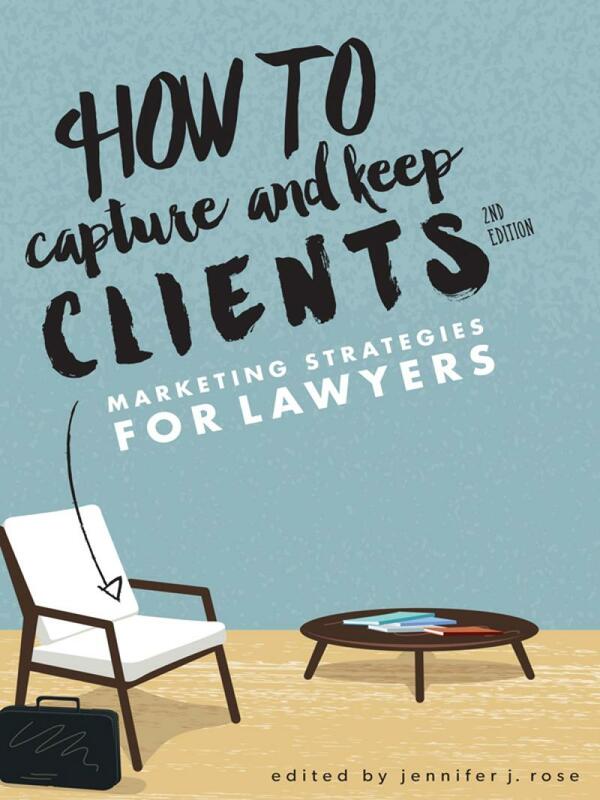 In this new second edition, How to Capture and Keep Clients: Marketing Strategies for Lawyers, the best and most innovative solo and small firm lawyers give the reader their secrets, approaches, and strategies to that age-old puzzle of growing your law firm. 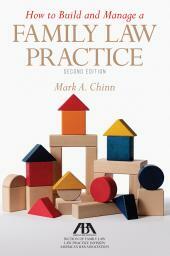 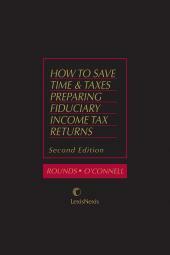 The book is packed with strategies on how to overcome obstacles and position the lawyer for lifelong success.